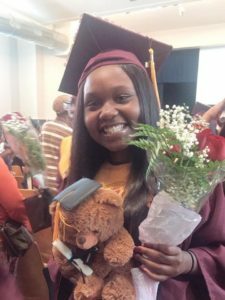 On March 11, 2019 Ms. Taylor Davis, who was just 18 years old, was shot and killed by a stray bullet as she stood outside of her home in the 800 block of Appleton Street. Anyone with information about this homicide is asked to call Metro Crime Stoppers at 1-866-7-LOCKUP, your tip will remain anonymous. If your tip to Metro Crime Stoppers leads to an arrest and charges filed you may be eligible for a reward of up to $4,000. You can also submit a tip online.